The word artisanal has been overused these days. The dictionary defines it as “a worker in a skilled trade, especially one that involves making things by hand, often with handwoven textiles, painted ceramics, and leather goods”. 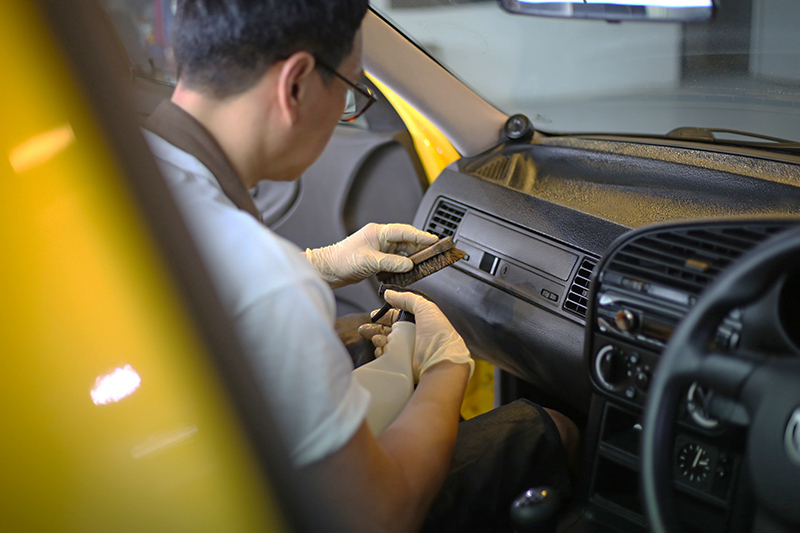 Well I definitely won’t be one of those overusing this term when I refer to Pang from Opus Leather as an artisan, because this man has been skilled in automotive restoration services for more than 20 years. Every one of those years involved his handiwork in carpet cleaning, exterior grooming and leather restoration. 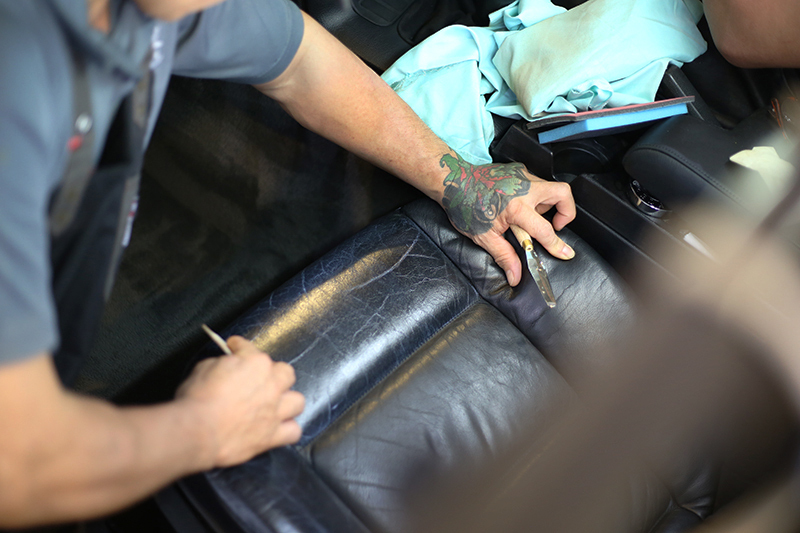 “I’ve since focused only on leather restoration as I noticed that very few people offer this service, maybe because few are skilled in it.” Pang share with us. 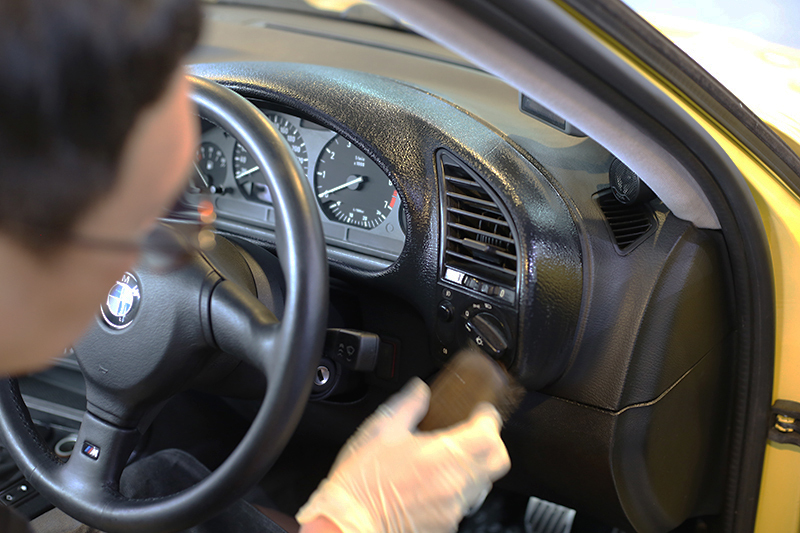 In a typical chicken-and-egg situation, luxury brands won’t allow you to work on their cars if you don’t have any experience, but if you never get a chance to work one, how would you ever get to learn and improve? 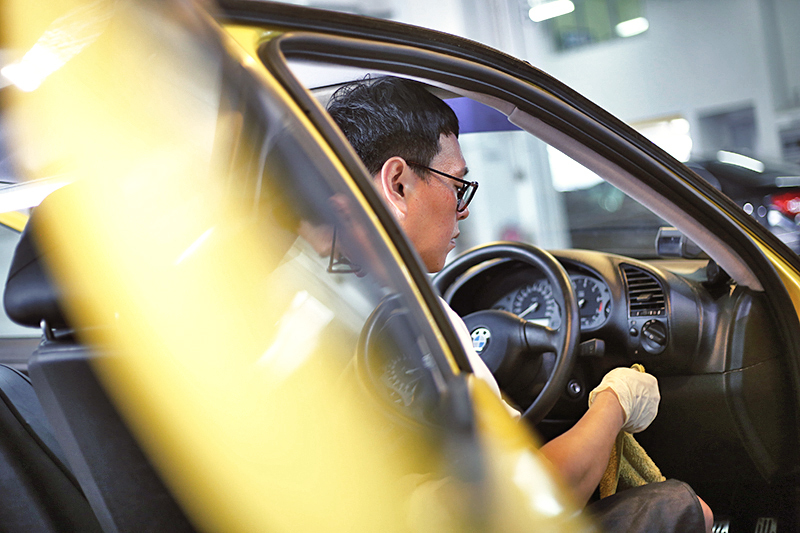 That’s when Pang had an idea to work on a handful of export cars as his training specimens. Offering his services for free, he got to work on premium Italian, English and German marques and with leather of varying quality and grades. Since then he has worked on a bevy of high-end cars, servicing Rolls Royce, Bentley, Ferrari and Porsche customers, to name a few. Pang goes on to share the difference between suede and alcantara, both are sought after materials that enthusiasts love, but only one is real leather. 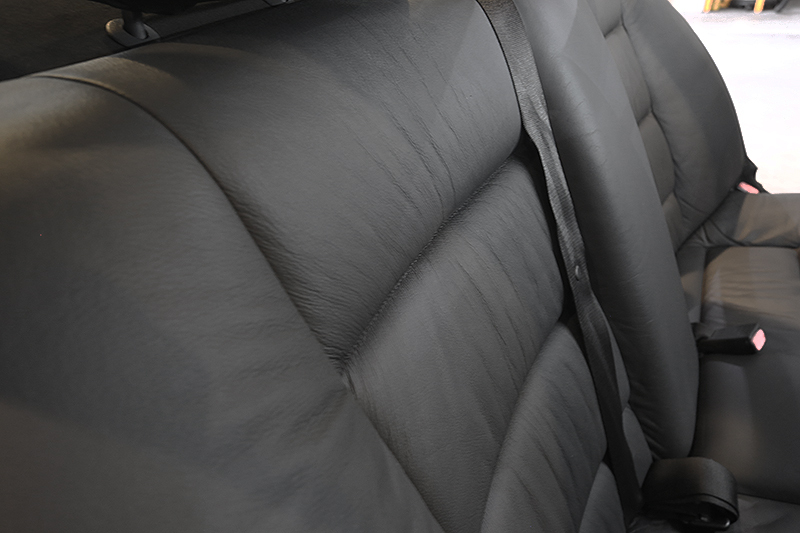 “Suede is more often than not, the reverse side of real leather, whereas alcantara is technically a fabric. But both are challenging to work with, but suede is definitely more difficult.” He then proceeds to show us a series of seats and steering wheels that he has restored and cleaned up. the results are amazing, many of the examples look nearly as good as new after his magic touch. As with all artisans, work is never rushed. “We don’t deliberately take our time - but good work can take days to complete. The results are always satisfactory to our customers though,” he says with a smile. So why restore instead of just rewrapping? Well, there are a few key reasons. 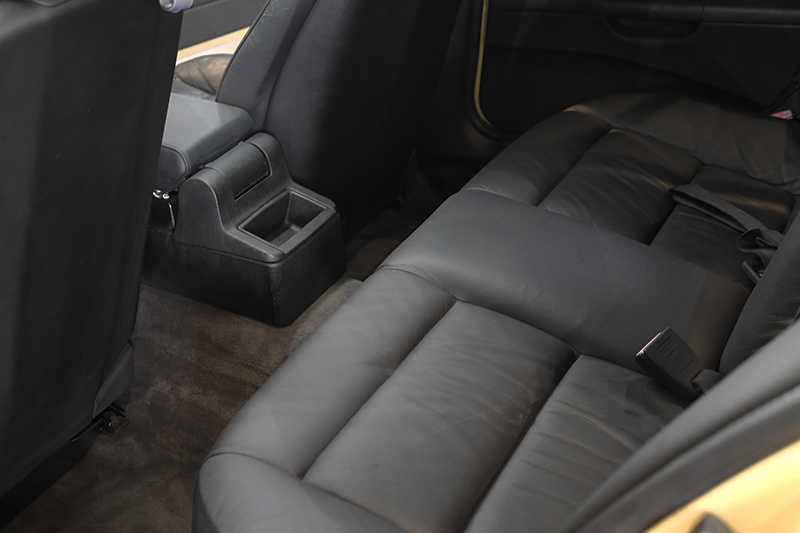 If your car already has genuine leather, the last thing you want to do is throw out the good stuff and put in the inferior materials. Genuine leather if taken care of, will age well and perform better. The real connoisseurs will be able to tell, real leather has a certain touch and smell. It’s also cheaper to restore than to replace. Item for item, if similar in quality and grade, will cost up to 4 times more to replace. Older cars have a history. Be it an expensive Bentley, or a vintage Datsun, the more authenticity one manages to retain in the car, the better. To further test Pang’s claims, we sent our 1992 BMW 320i to him for a few days. 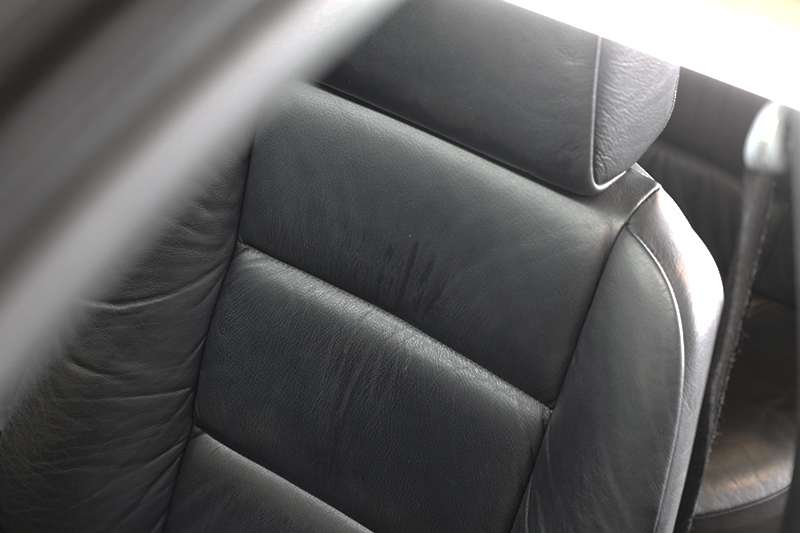 During this time, he worked on restoring the leather seats, door panels, steering wheel, plastic times and even the carpet. 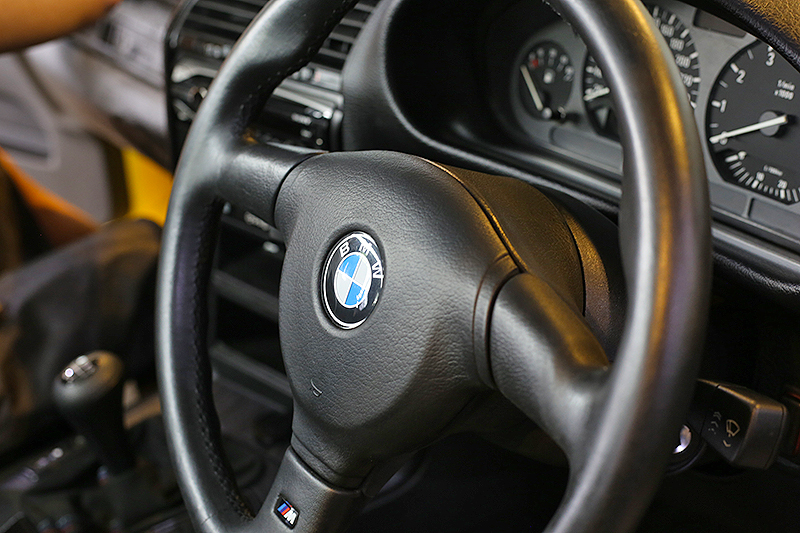 We documented the process and will bring you more updates in our Project section where we invite you to journey with us as we bring our old Bimmer back to glory. 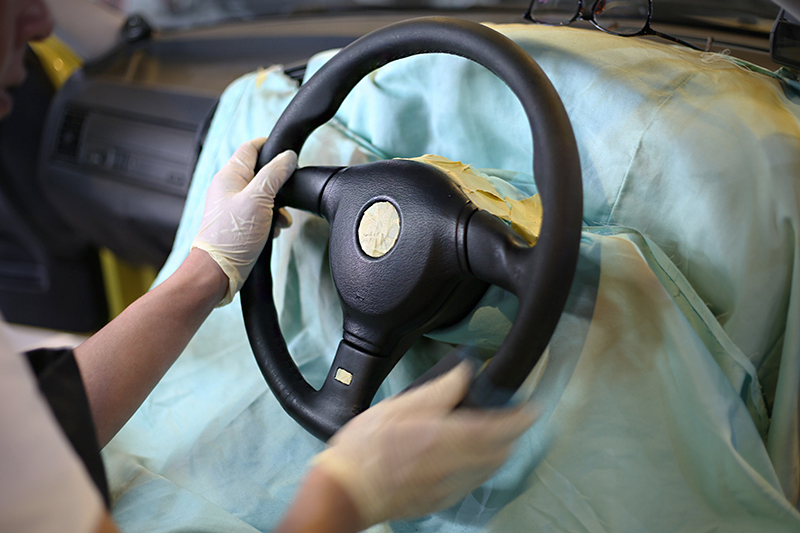 In the meantime, if you have a leather restoration need, be it a worn seat or perhaps a weathered steering wheel, Pang is the man to reach at 8777 2202 or visit them here at their website.